Join Environmental Ceramics for Architecture Laboratory (ECAlab) for an immersive and sculptural presentation in Tate Exchange from 22-30 September. Drop in anytime and play, create and experience PlatFORM – a multi-sensory, glowing sculpture that responds to movement and the human touch. 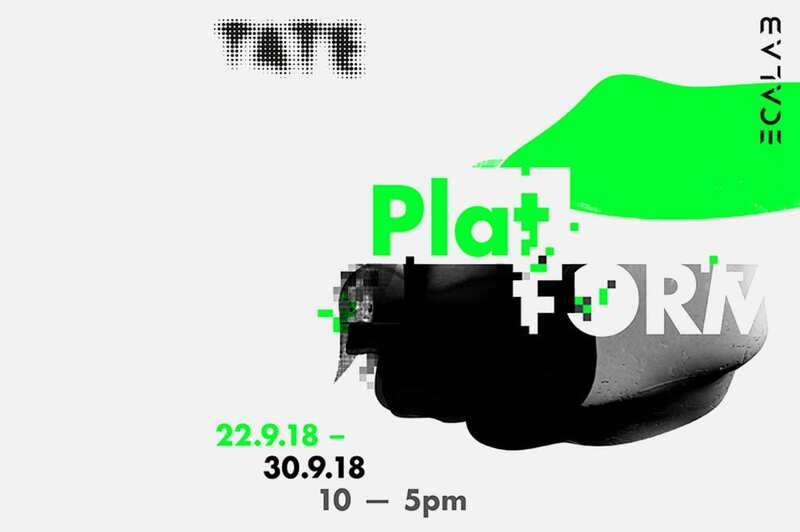 Accompanying PlatFORM’s Tate Exchange showcase will be a symposium that brings together architects, artists, industry professionals, engineers, researchers and the public to discuss emerging thinking and ceramic futures. Find out more and book your free place here.